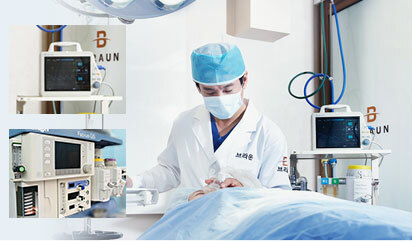 Braun Plastic Surgery Clinic Pursue the Highest Beauty.  Braun Plastic Surgery Clinic Provides the Best Medical Service and Outcome with Patients’ Satisfaction as Our Top Priority. We Continue to Improve with R&D on Advanced Medical Technology, Listening to the Voices of Our Patients for an Even More Satisfactory Outcome. 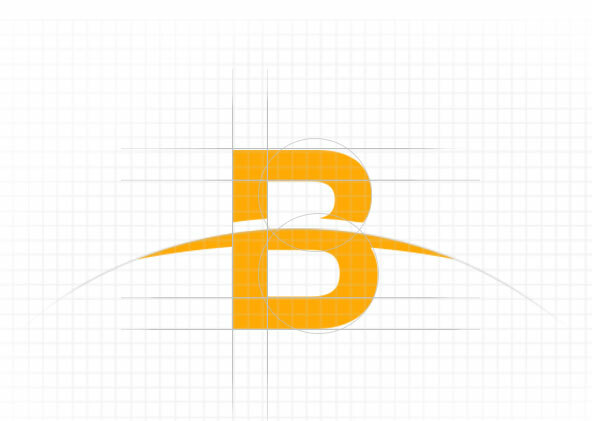 Leading the Beauty of Korea, Presenting the Best Outcome to Each Individual Patient, and Becoming the Best Plastic Surgery Clinic Renowned for Its Results, This is Our Sincere Mission. 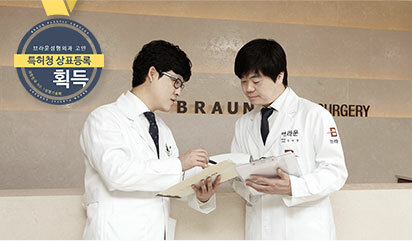 Braun’s Medical Staff, Famous for their Safe and Meticulous Procedures, Give You Natural-Looking,Beautiful and High-Class Outcomes with the Experience of More than 30,000 Cases of Plastic Surgery and Know-How. 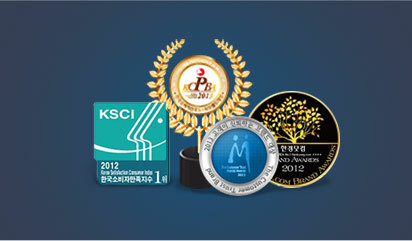 Thanks to Your Trust and Support, We Have Recieved Several Best Brand Awards. 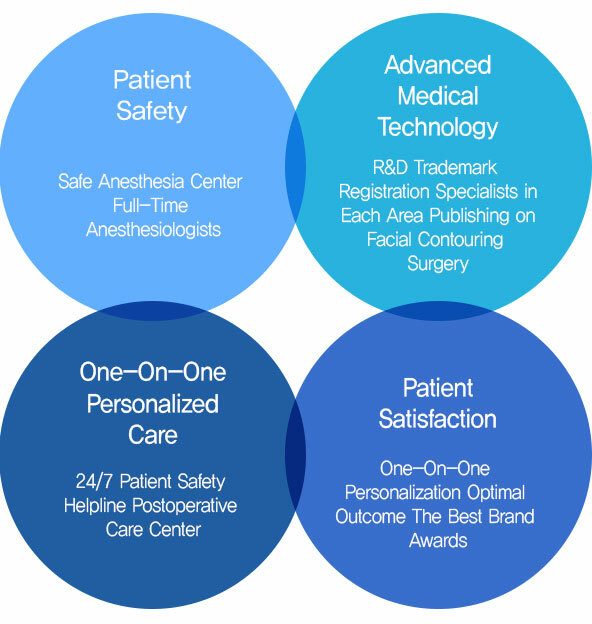 We Won’t Settle for the Present, But Will Keep Improving Ourselves for Patient Satisfaction. We Provide Accommodation Reservation Service before Surgery and Run a 24/7 Patient Safety Helpline, Recovery Care with Exclusive Recovery and Patients’ Rooms, and a Postoperative Swelling Care Program after Surgery to Help Steady and Fast Recovery. 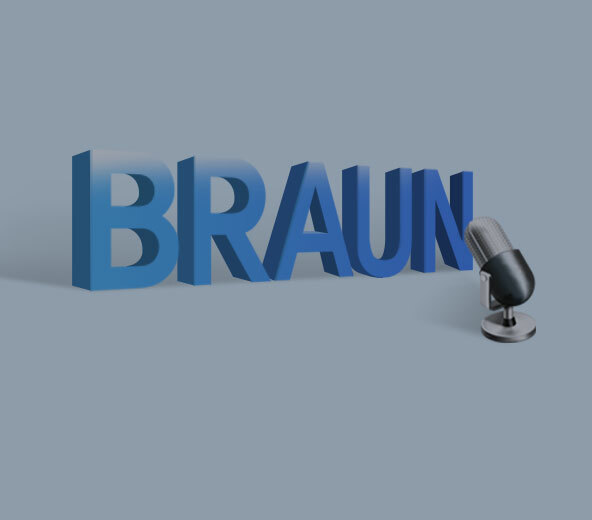 Braun Provides Interdisciplinary Medical Care in Collaboration with Specialists in Each Area and Comprehensive Analysis from Diverse Perspectives. The Ultimate Plastic Surgery Clinic, Braun. Beauty is Complete.